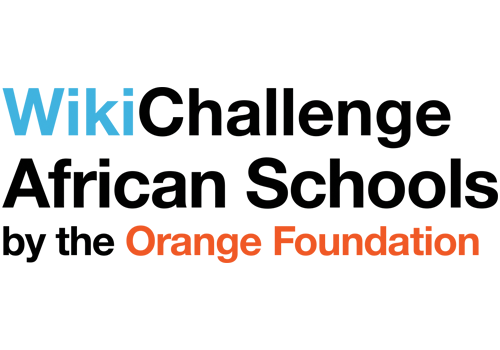 WikiChallenge African Schools is a multi-national contest that creates a fun way for students to learn how knowledge is built by contributing to Vikidia, the little sister of Wikipedia dedicated to children aged 8-15 years. 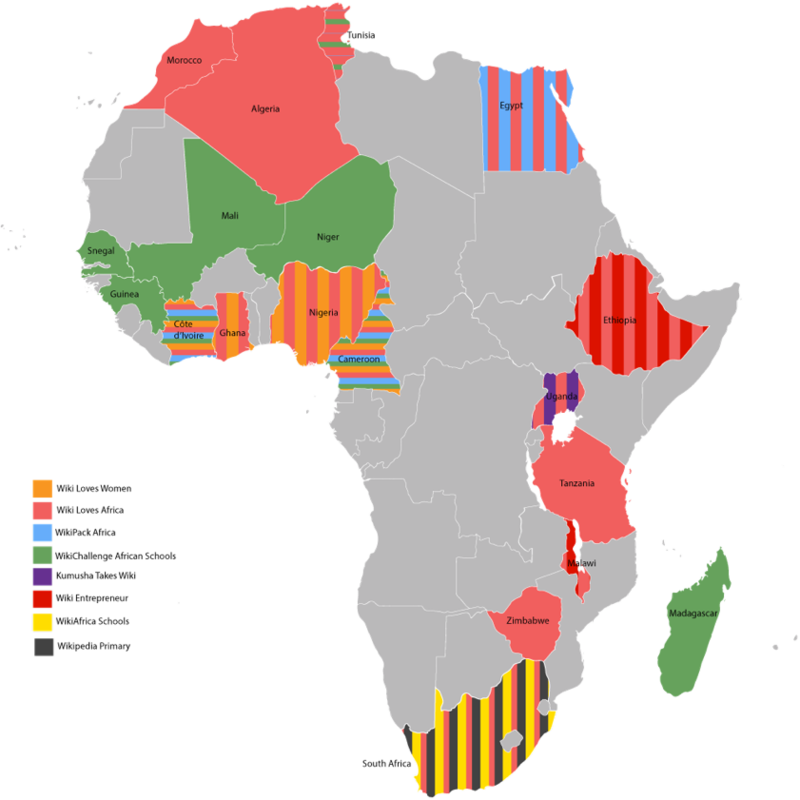 The contest takes place in eight countries across Africa in October and November 2017. The challenge will only be held in French. WikiChallenge African Schools was designed and created to support the development of the next generation of Wikimedia volunteers across Africa. It has been developed by Florence Devouard and Isla Haddow-Flood at Wiki In Africa. The proof of concept has been conducted in collaboration with Wikimedia CH and funded by the Orange Foundation.